This week’s big news explains the top stories of the past week in an age-appropriate way providing context and clarity to often complex issues. 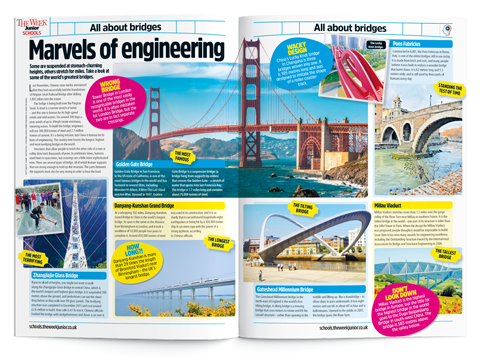 The All about feature takes an in-depth look at particular subjects from building bridges and the commonwealth, to the Sikh faith and the Great Fire of London – perfect for topic work across the curriculum. 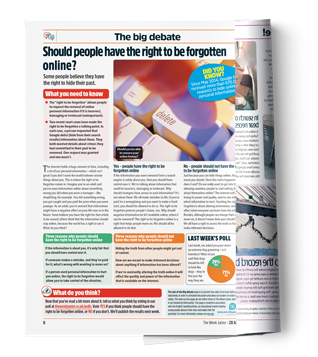 Each week the big debate features a topical issue for children to discuss, providing two sides of a topic fairly and objectively in order to stimulate discussion and allow pupils to form their own opinion. 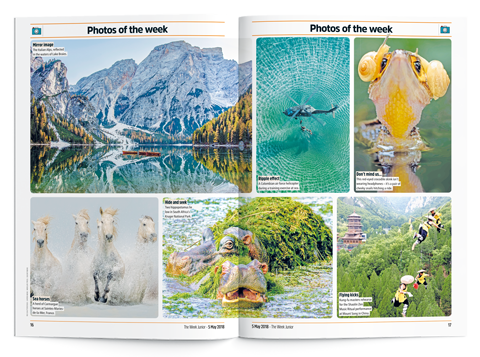 Try using the Photos of the week page in your English lessons as a writing stimuli or an inclusive comprehension activity. Keep up-to-date with everything science and technology related, from new discoveries and inventions to expert answers to all your science questions. 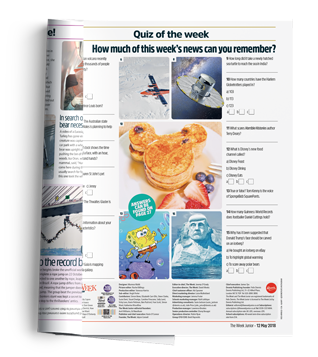 The simple end of magazine quiz is a perfect additional comprehension activity to bolster comprehension work in your class. 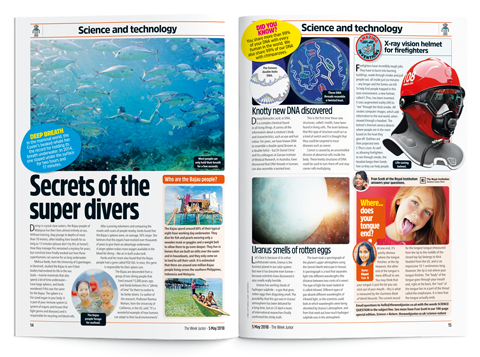 The Week Junior is an age-appropriate and engaging reading resource. 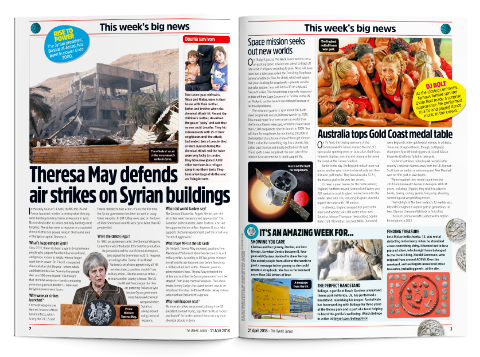 The weekly topics featured in the magazine encourage all pupils to read for pleasure outside of class time. We work hard to seek exciting opportunities for both girls and boys to further develop a love of reading. The Week Junior helps to do just this. 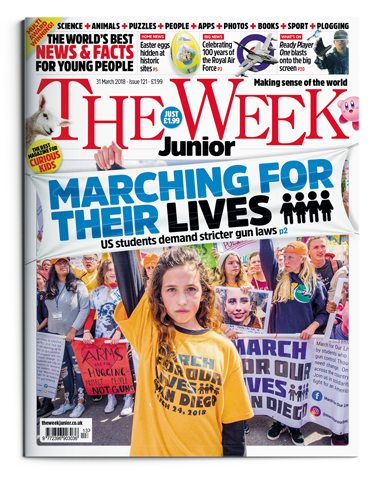 The Week Junior bridges the gap between children’s newspapers and adult newspapers. The carefully selected, interesting content stimulates high-quality conversations, and children are able to dissect the articles. This is a perfect vehicle to teach comprehension strategies to all children.